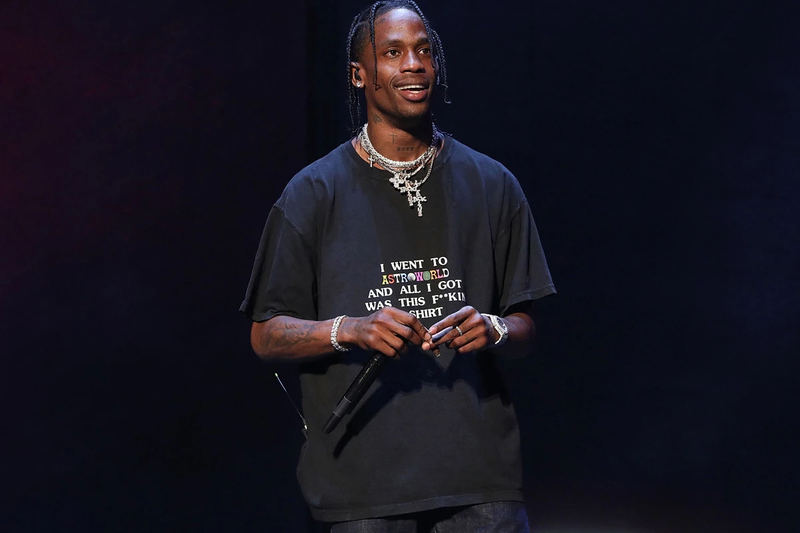 Travis Scott’s latest collaboration with Jordan brand has had some issues. The brand and musician joined forces on a relatively recent model, the Air Jordan 33 NRG. With an army olive, sail black and ale brown colorway, the shoe was originally listed for release on January 27. Now the release date has been pushed back and is set to land at select Jordan Brand retailers on February 14. Travis Scott also recently teased the newest OVO x Air Jordan 4 “Paint Splatter” model. @travisscott x Air Jordan 33s are on the way this month ? For more deets > LINK IN BIO ☝?? Running through a medley of hits. Centered around a red and pink color scheme. Featuring new TRACK & Speed Trainer colorways.